Soccer Referees across the country are governed and administered by US Soccer through state referee associations. Those state referee associations are a branch of the state associations. 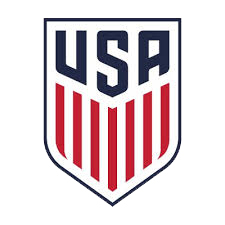 Here in Louisiana, the State Referee Committee ("SRC") is one of several LSA Committees and shall oversee the administration of US Soccer's Referee Program including the training, development, instruction, assignment, and assessment of referees. The SRC shall develop the appropriate procedures and policies for oversight of referees, instructors, assessors, and assignors to insure they perform their respective functions. Our collective goal is to provide ongoing referee recruitment, development and education so that the game of soccer can continue to grow across Louisiana.